Window replacement is a type of home improvement project that requires skills and knowledge from expert contractors like Kroll Construction. It involves a complex installation process that only experts can perform, ensuring a successful home improvement project. 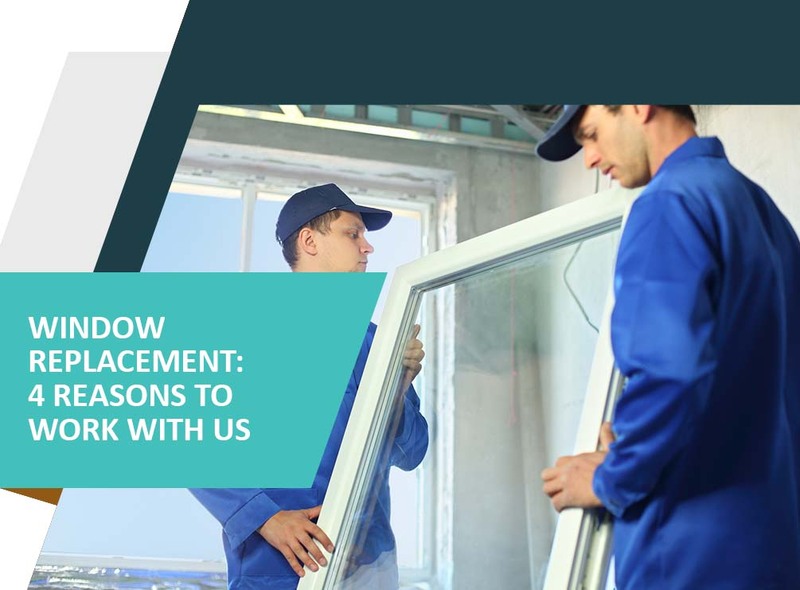 Vast Professional Experience – You should leave window replacement project to knowledgeable and experienced contractors. One mistake in the installation can result in numerous problems in the long run. Kroll Construction has been in the business for more than 50 years. Rest assured that we have mastered all the installation techniques necessary to ensure your project’s success. Manufacturer-Certified – It also helps to work with a company that has manufacturer certifications. Kroll Construction is certified by Alside® Windows, one of the leading manufacturers in the country. This allows us to offer top-quality replacement windows in Michigan backed with strong warranties. Different Window Options – We give our homeowners freedom to choose the style that suits their taste. Whether you have a traditional or modern home, our window selection can complement your architectural style and boost its appearance. Energy-Efficient Windows – Kroll Construction is one of the home improvement companies in the country that promote energy efficiency and sustainability. We do that by ensuring that our windows can deliver excellent performance. Our windows have insulated frames and low-E coatings, providing superior energy efficiency for your home. As one of the top window companies in Michigan, our goal is to make local homes more beautiful, comfortable, and energy-efficient. To ensure your window replacement success, get in touch with a Kroll Construction expert today. Simply call us at (888) 338-6340 or fill out our form to schedule a FREE consultation. We’ll be ready to assist you every step of the way.